The picturesque exterior of Seaglass at the The exterior of Seaglass at the Omni Amelia Island Plantation Resort. The cocktail combinations on the menu at this northern Florida beach resort’s lobby bar let guests choose their own adventure. Once inside the posh lobby bar Seaglass at the Omni Amelia Island Plantation Resort on Amelia Island, Florida, you notice several things. The color palette is evocative of the sand and coral you’ll encounter on an early morning walk, the sprawling pool deck and Atlantic Ocean beyond are oh so beckoning, and the drinks menu is not what you typically find at a beachfront vacation spot. 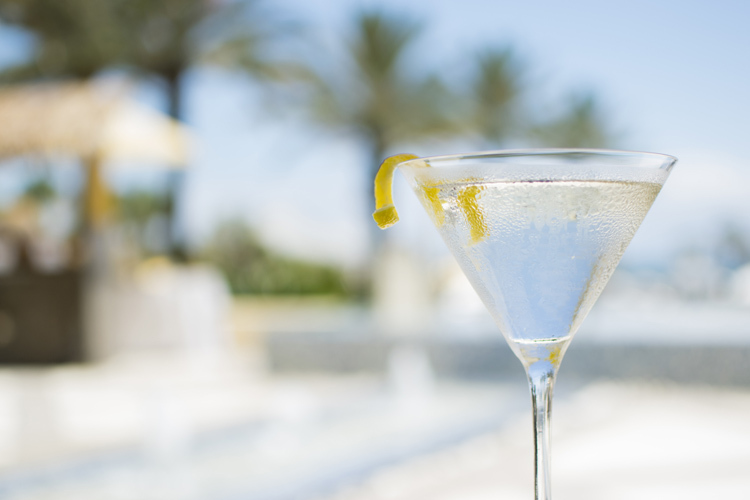 Seaglass offers categorically compiled craft cocktails, including sections dedicated to classic and modern variations of three eternally popular libations: the Martini, Manhattan and Margarita. Director of food and beverage Omar Vega walks us through the offerings on each, including tips for discovering which ingredient combinations readily mingle, and inspired recipes. This Martini variant gets herbal tones from the Lillet, and a dose of freshness and florality from cucumber- and-rose-tinged Hendrick’s. If you wish, you can garnish it with a cucumber slice instead of the lemon twist. Add the gin and Lillet to a cocktail glass, add ice, and stir until well chilled. Strain into a chilled cocktail glass and garnish with the lemon twist. 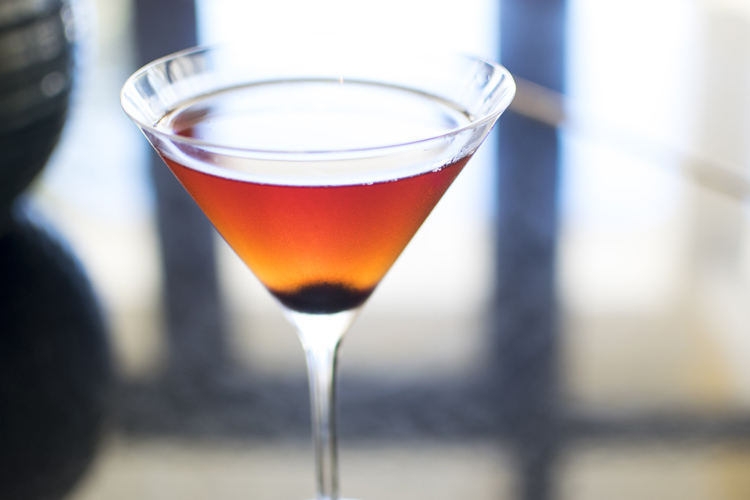 Even at a beach bar with an airy vibe and a great view of the shimmering water beyond, Manhattans are super popular. “Manhattans, I believe, attract the person that likes bolder flavor notes and wants a stronger drink,” says Vega. And he’s all for experimenting with the red vermouth used in the classic cocktail, noting that there are so many brands out there that will offer different flavor profiles and nudge out various aromas and tastes from the base spirit. “Carpano Antica is a sweet vermouth that pairs well with a nice Bourbon and a dash of bitters,” he explains. “Dolin Rouge is a lighter vermouth that will definitely not overpower.” He stirs Dolin Rouge with Woodford Reserve Bourbon for the Craft Manhattan, and Carpano Antica both with Bulleit Rye for the Rye Manhattan, and with Maker’s 46 Bourbon for the 46 Manhattan. While many Canadian whiskies are on the lighter side, Crown Royal Black has deeper, richer notes that meld well with Martini & Rossi--a bar staple. A Luxardo cherry is a great garnish option, but you could also use an orange twist. Add whisky, vermouth and bitters to a cocktail glass, add ice and stir until chilled. Strain into a chilled cocktail glass and garnish with the cherry. This unexpected twist on the Margarita swaps out tequila for mezcal, lending a smoky depth that’s balanced by two kinds of citrus--lemon and lime. 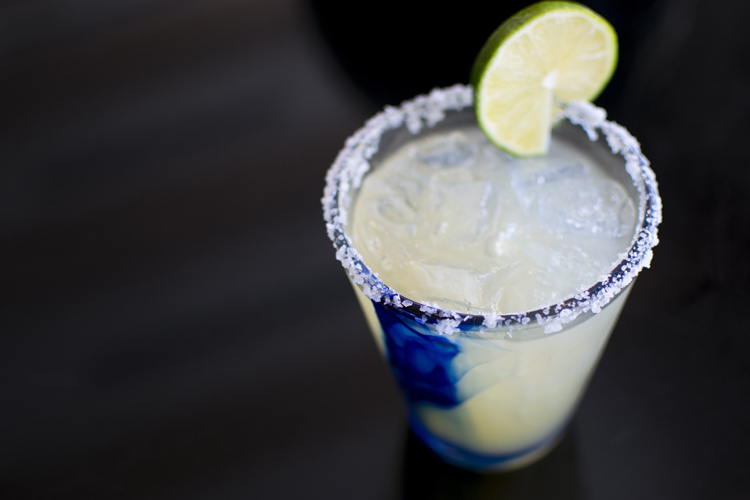 Serving it in a glass rimmed with coarse salt (or gusano salt) will up the savory notes even more. Add all ingredients except garnish to a cocktail shaker, add ice and shake until well chilled. Strain it into a rocks glass (with or without salt) over fresh ice, and garnish with the lime wheel.